Welcome to the official website of the Bulgarian Dynamic Shooting Federation (BDSF) - the official representative of the IPSC for Bulgaria! 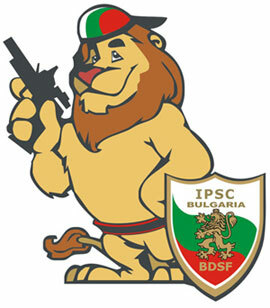 The BDSF is a member of the IPSC and its sole representative for the region of Bulgaria. The headquarters of the International Practical Shooting Confederation (or IPSC) is located in Canada. The official website of the IPSC is http://www.ipsc.org/. The BDSF is one of more than 80 IPSC members in the world. 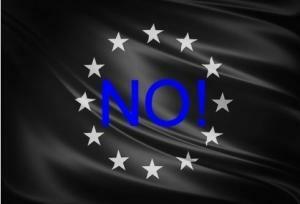 For a complete list of the current member regions you may visit the IPSC website - the "Regions" section: http://www.ipsc.org/ipsc/regions.php.